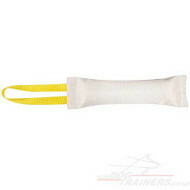 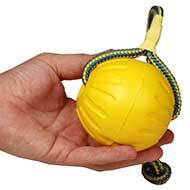 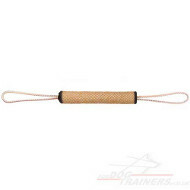 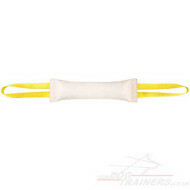 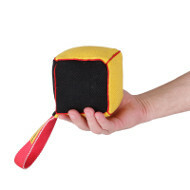 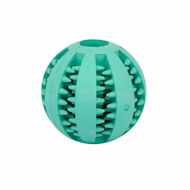 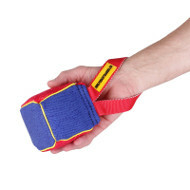 Dog training treat bag is a necessary equipment for daily use and obedience training. 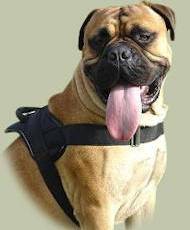 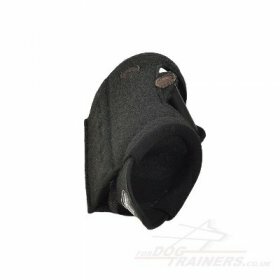 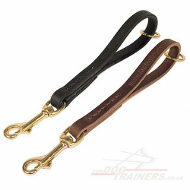 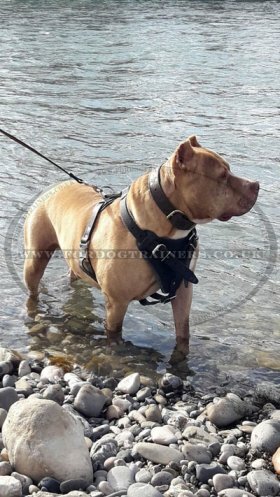 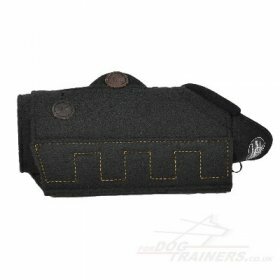 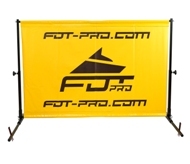 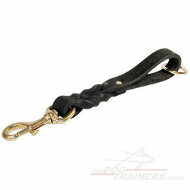 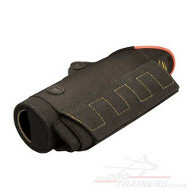 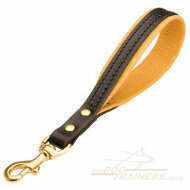 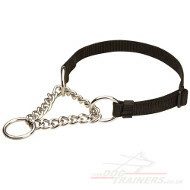 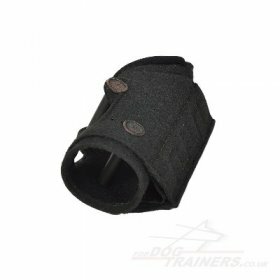 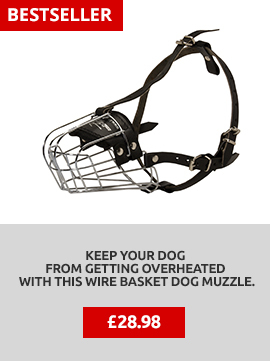 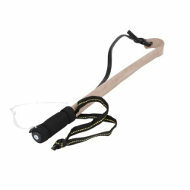 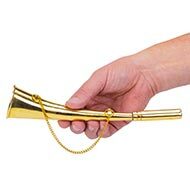 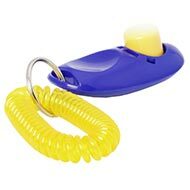 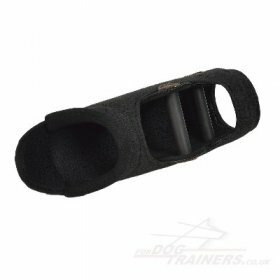 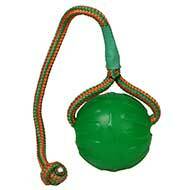 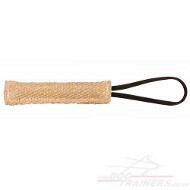 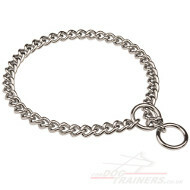 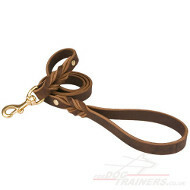 It is designed to set your hands free and to keep everything you need for dog training and walking by your hand. 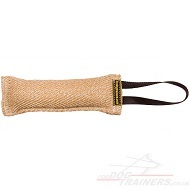 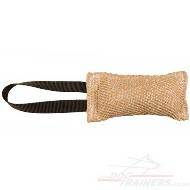 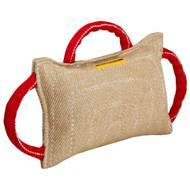 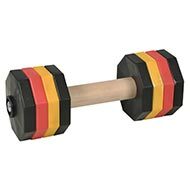 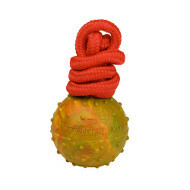 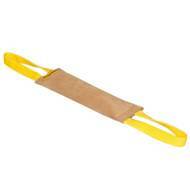 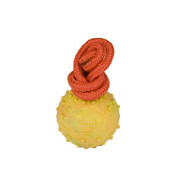 This dog training treat bag is made of strong and reliable material. 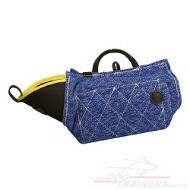 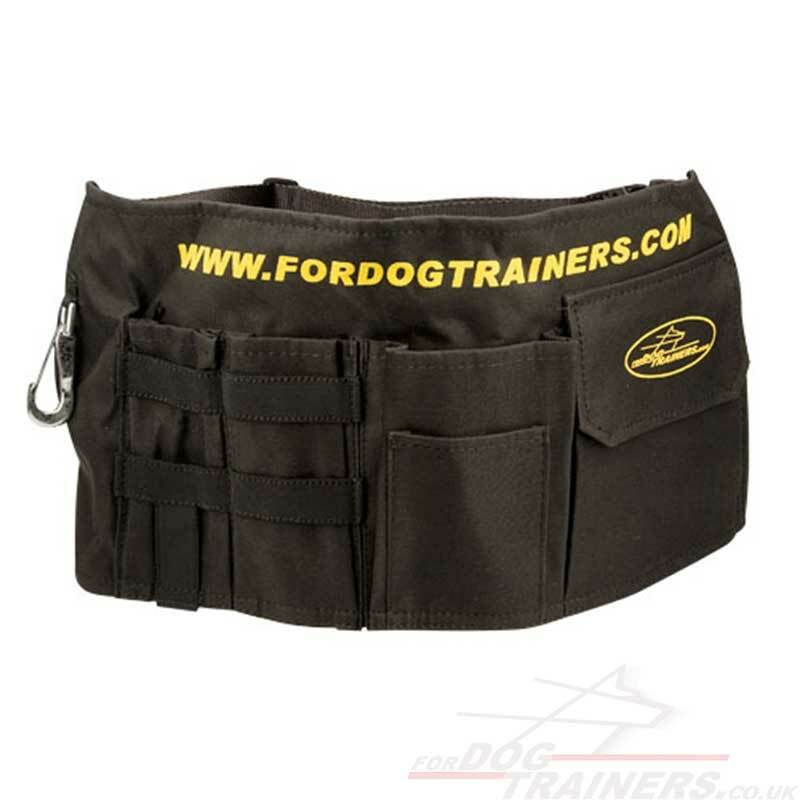 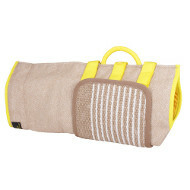 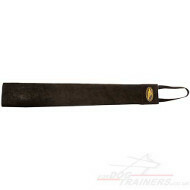 This dog training bag has many different pockets for comfort in use. You may carry treats and other tools, toys for your dog and take it when you need. 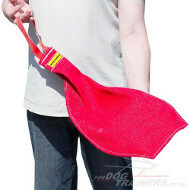 This dog training treat bag makes your training easier and more comfortable. 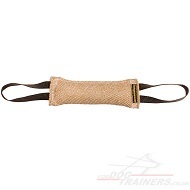 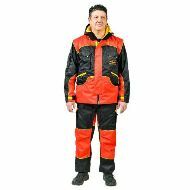 You will easy adjust it at your waist with the help of a strap and a buckle. 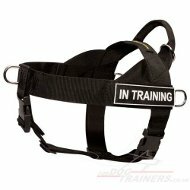 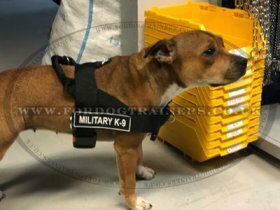 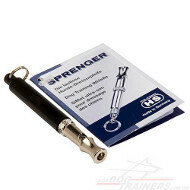 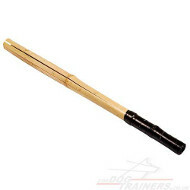 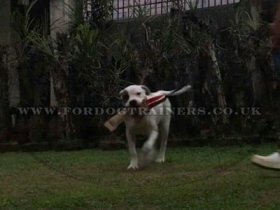 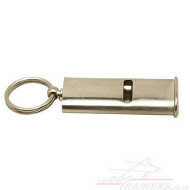 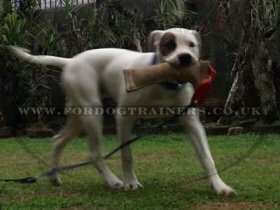 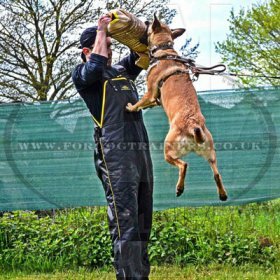 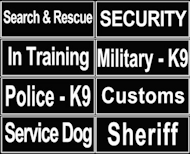 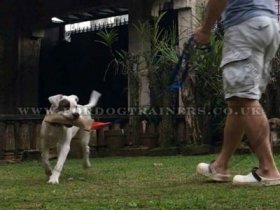 I will order more items in the future and I will recommend you to my training dog trainers association. 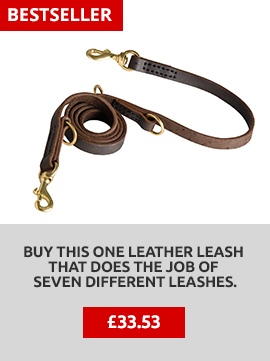 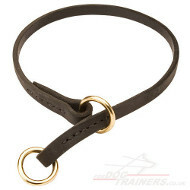 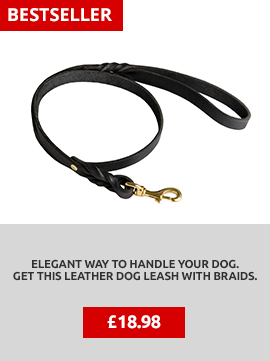 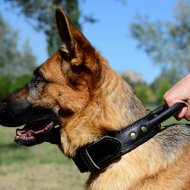 Handmade Leather Choke Dog Collar Bestseller!